Recently, my team and I took part in the Food Product Concept Competition, a competition organised by the Singapore Food Manufacturers' Association’s (SFMA) and held on 4 Nov 2011 at the Restaurant Association of Singapore. The results were announced at the Opening Ceremony of the Asia Pacific Food Expo 2011 on 17th Nov 2011 and the awards were presented by Mr Lee Yi Shyan, Minister of State for Trade & Industry and National Development. 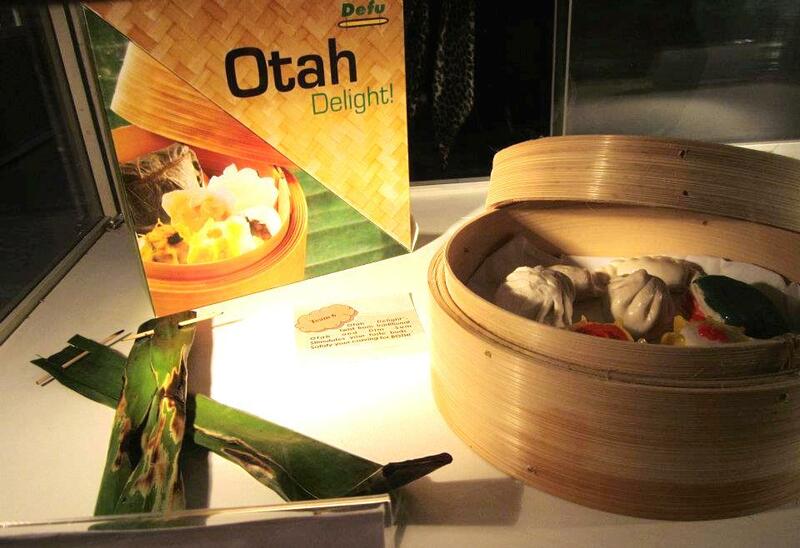 “Otah Delight”, an otah-based dim sum platter, created by the NYP team of Cheong Jie Lin, Yap Xin Yi, Tan Su Shan and Pang Shi Ning, won the “Grand Winner Award” and “Best Design Thinking Award”. 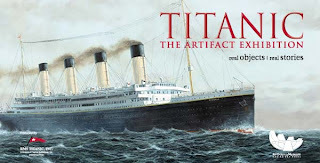 Titanic: The Artifact Exhibition “docked” in Singapore for the first time on October 29, 2011. 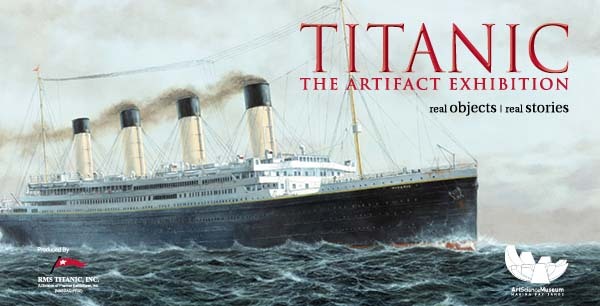 The exhibition boasts of real artifacts recovered from the bottom of the sea that once belonged to the majestic ship, RMS Titanic. 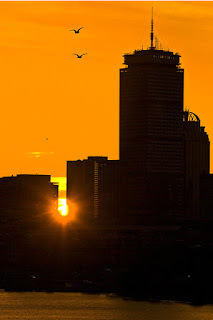 It also takes you through the whole journey from the first day to the final tragic moment. Bored? Try these social activities! Not everyone likes to set out on a road less traveled but an adventure would never be one without obstacles. My overseas attachment to Wunderman global network with Fortelligent, a business intelligence company, started out like this since the day I arrived in Boston, Massachusetts on the 12th of October 2011. As the winners of NYP Jam! sat in the 987FM studios, a surreal feeling began to settle in. Less than a week after winning their respective categories, NYP champions Jereld Ang and Brendon Chua from The Façade and secondary school champion Tan Hui Min were about to be interviewed by Mediacorp Personality, Divian Nair. They also had the opportunity to share their talents with 987FM’s listeners. 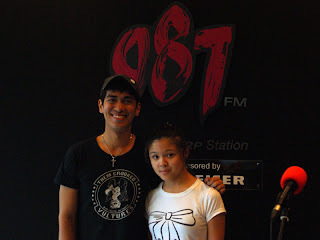 Divian Nair with Hui Min at the 987FM studio. You can’t see an experience. That’s why at NYP Open House, we’ve got plenty of our students on hand to share their experiences with you. These students will be on hand during the next three days of Open House (5-7 January) to make our visitors feel right at home and show them what the NYP Experience is about. 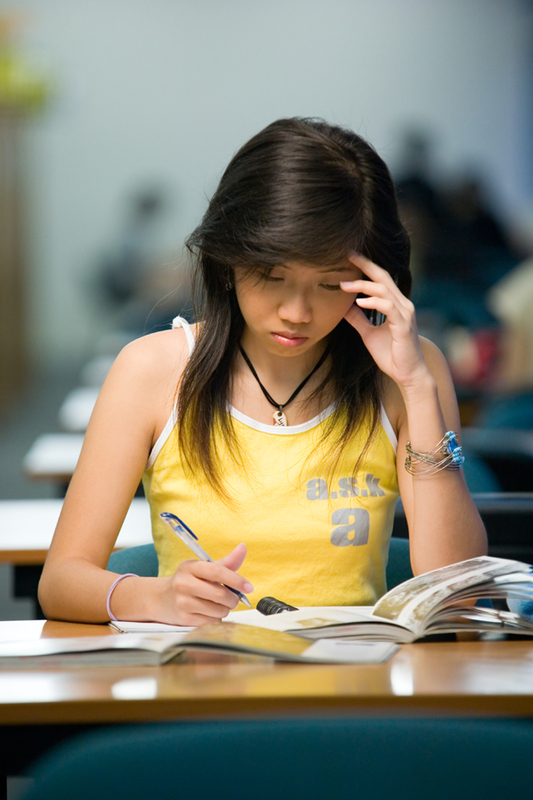 One of the toughest things about going to a new school is trying to make new friends. But if student volunteers, Richmond, Aaron and Winsome are anything to go by, NYP freshmen will have an easy time making friends. As the saying goes, the older the fiddler, the sweeter the tune. On 19 November 2011, SEG Care and I Share Club put together “NYP in Action for the Community” - an annual community service project and party for senior citizens - together with Lions Befrienders. This event allows students contribute to the community, bring happiness to our senior citizens in Singapore, and show appreciation for their contributions. Around 200 senior citizens from Senior Activity Centres (SAC) such as AMK and Bendemeer SACs, and Lions Mei Ling Street Neighbourhood Link gathered at the South Canteen on that special day.